Randy Bouffler has been a leader in marine cleaning and maintenance solutions and brings a wealth of knowledge in the area of Strataglass Care and Product Application. Randy is an avid supporter of the marine industry and he routinely participates in local and national industry expert events. 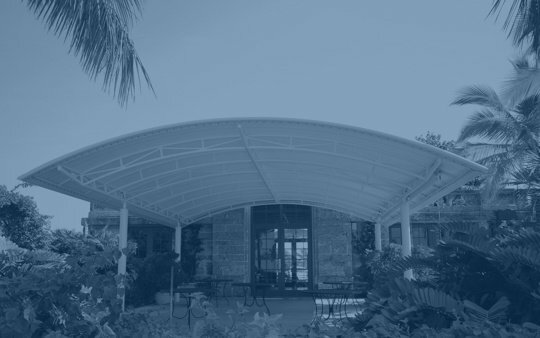 Strataglass is a subsidiary of Herculite Products Inc. a Pennsylvania based textile manufacture and the leading innovator of high performance Awning and Marine fabrics.